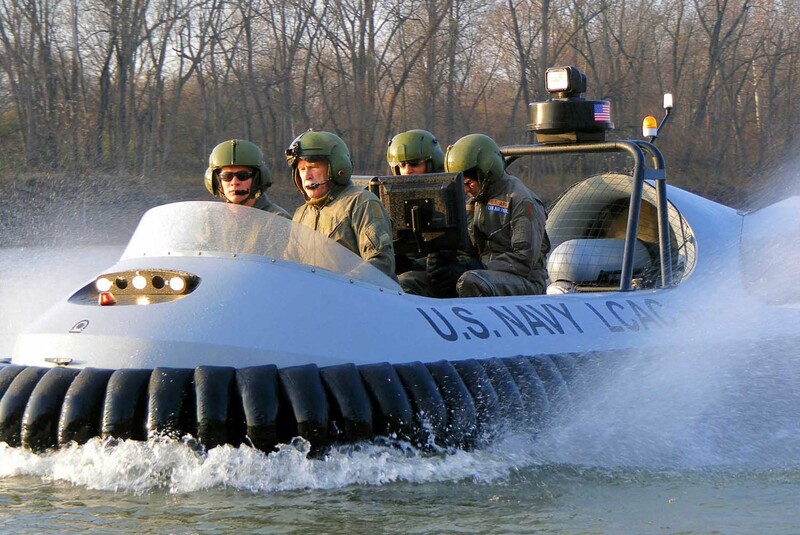 The original light hovercraft manufacturer. 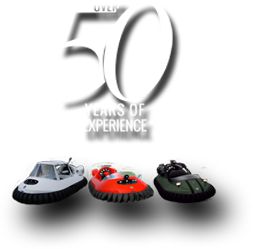 Founded in 1960, Neoteric is the most experienced light hovercraft manufacturer in the world, with clientele in 50+ nations. 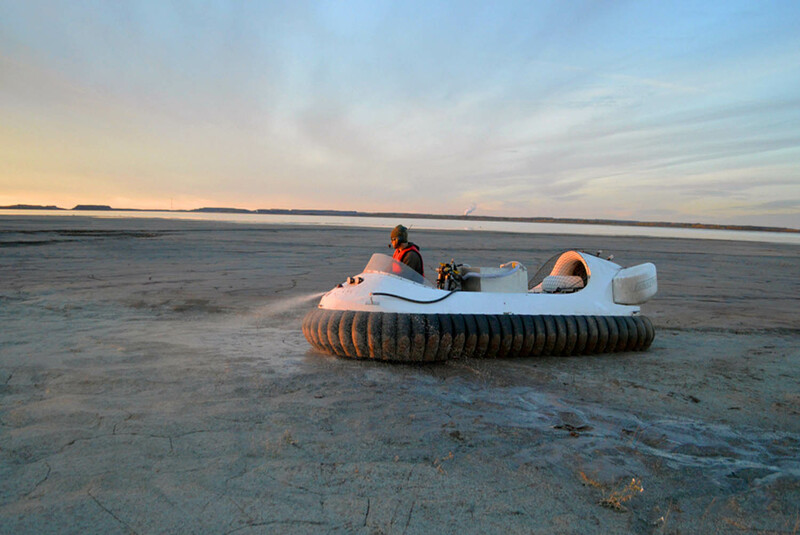 Our innovative reverse thrust system, patented worldwide, makes the Neoteric Hovertrek™ the only hovercraft available that can brake and back up, giving it unmatched maneuverability and safety. Explore our website via the Menu link above and find answers to all your questions about hovercraft. 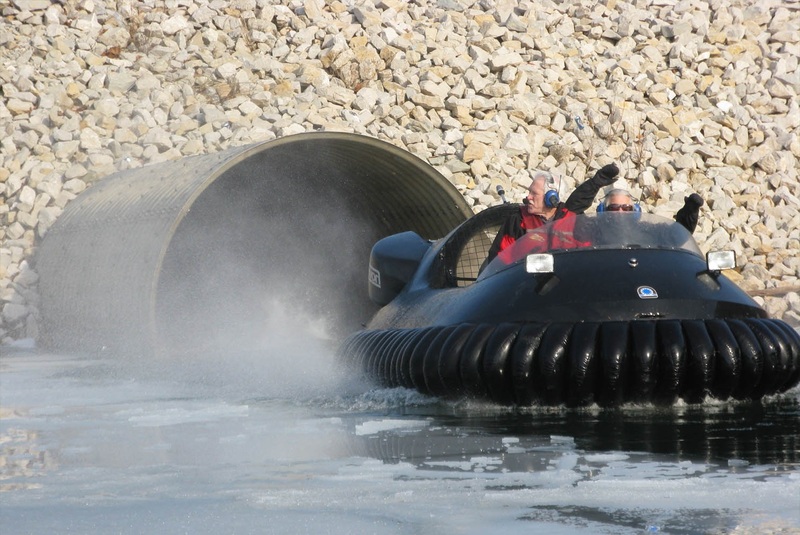 You will learn why the Hovertrek™ is recognized as the industry standard for rescue, recreational, commercial and military hovercraft. 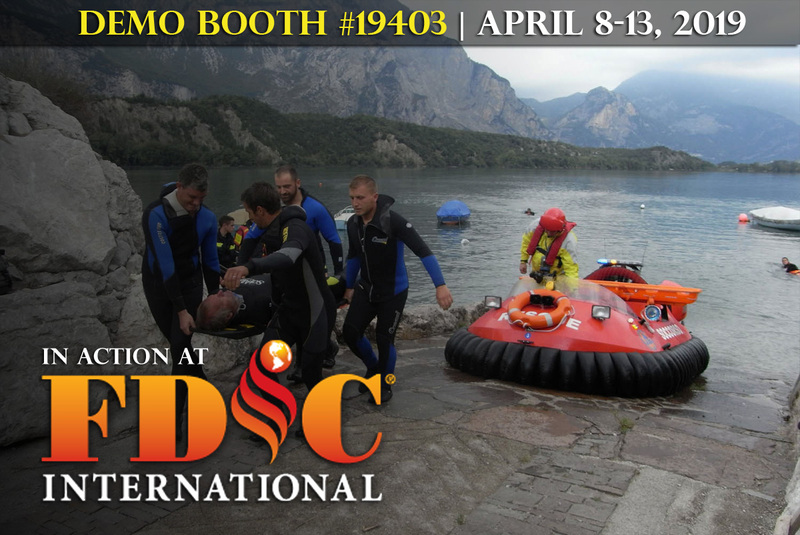 Come to Demo Booth #19403 at the 2019 FDIC International in Indianapolis, IN to experience a Neoteric Rescue Hovercraft in action every 30 minutes. It's your chance to see for yourself how this rescue vehicle will vastly improve the safety, ease, speed and success of your rescue operations.